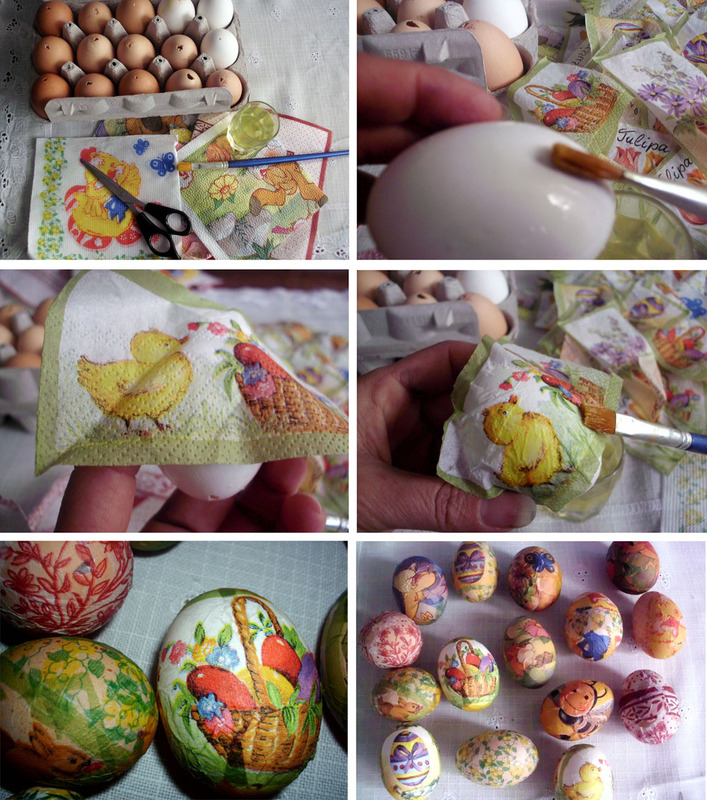 before easter i ran into this cute project on Not Martha. 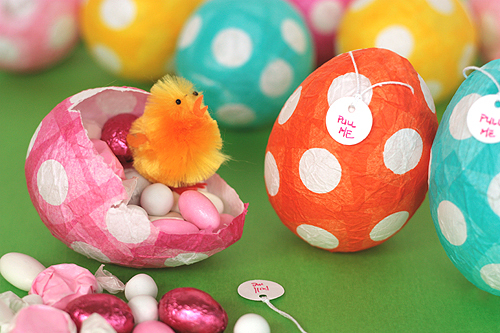 Do notice those real eggshells filled with chocolate on the left also. i would really like to try those out. do remind me to do so next year.